Nestled at the end of a private drive, this two-story estate blends a traditional exterior with a spacious transitional interior. Encompassing five bedrooms, five full and one half bathrooms, this grand residence is positioned on a 1.47-acre home site, includes recent updates and spans more than 7,200 square feet with gorgeous water views. A marble entryway leads you through the threshold to an open formal dining room and a two-story great room with a coffered ceiling and oversized sliding glass doors that frame the expansive outdoor living area. The rear of the home features limitless entertaining options including a spacious covered lanai with retractable screens, summer kitchen with GE monogram grill and hood, a wood fireplace and a pool and spa that overlooks tranquil water views. The custom kitchen offers a sizable casual dining area and premium appliances by Dacor, Miele and GE Monogram. Its prime location within the home offers easy access to the great room, dining room, butler’s pantry and a walk-in pantry. 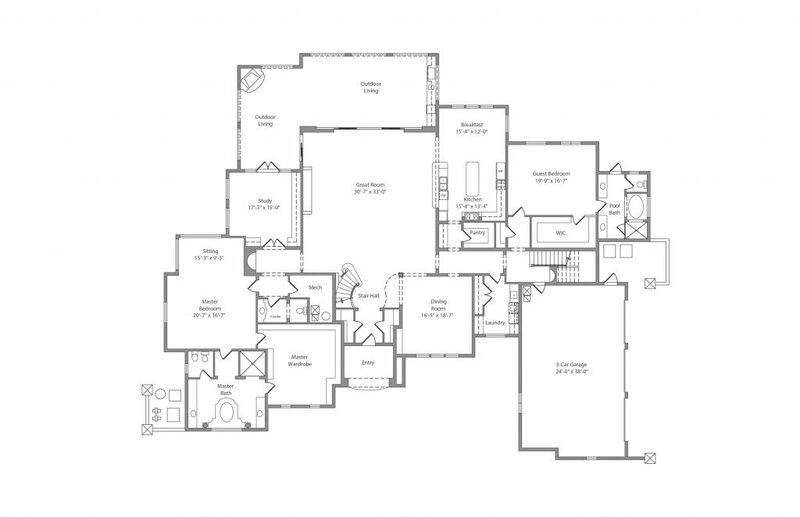 The left wing of the home is devoted to the master suite and showcases new carpet and window treatments, as well as a master bathroom centered on a one-of-a-kind raised Jacuzzi tub with glass-tile detailing, dual vanities, a glass walk-in shower and an impressive walk-in closet. 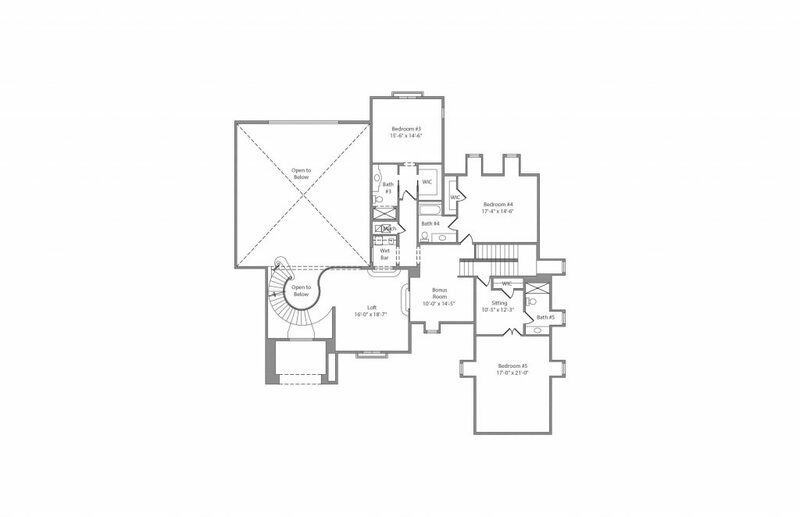 The second floor includes three additional en suite bedrooms and a large loft complete with a wet bar and mini fridge.